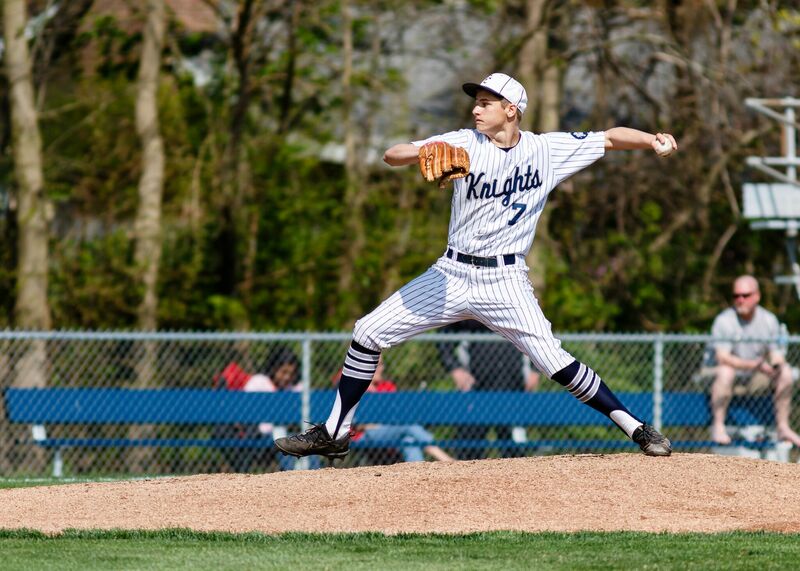 Lafayette Central Catholic (9-4) overcame three deficits and scored six times in the bottom of the 4th inning en route to an 8-6 win over Griffith (7-3). Adam Dienhart had three hits while A.J. Bordenet and Dakota Skees each had a couple of knocks. Dienhart, Skees and Carson Barrett each drove home a pair of runs and Daniel Roach scored twice. Kyle Onken pitched 4 1/3 innings to earn the win and Bordenet recorded the final two outs for his second save on the season.